Skyrim Special Edition Nexus, SirTurdle. 3 Nov 2017. 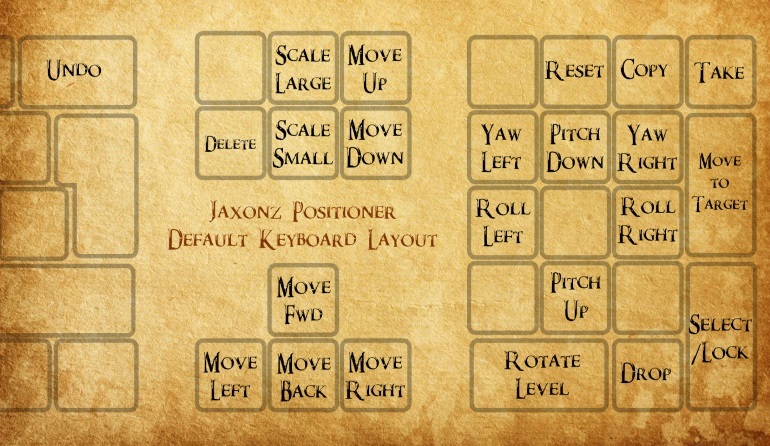 Jaxonz Positioner Converted (With almost full functionality). 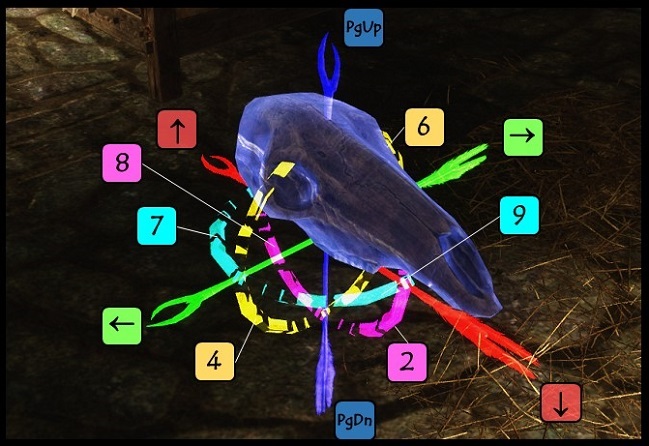 23 Oct 2017 <https://www.nexusmods.com/skyrimspecialedition/mods/13090>.